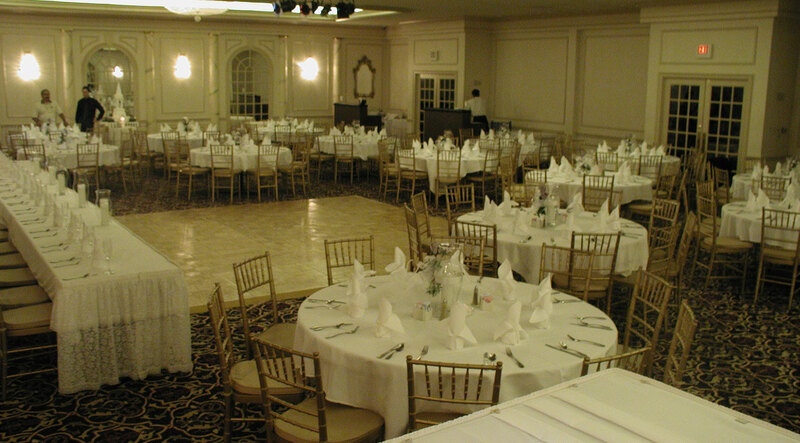 Wall’s Catering’s reputation for outstanding cuisine and impeccable service stems from a dedication to excellence in every area of our business. We provide a full range of event planning services to meet the needs of our clients… for events from 2 to 12,000 guests. 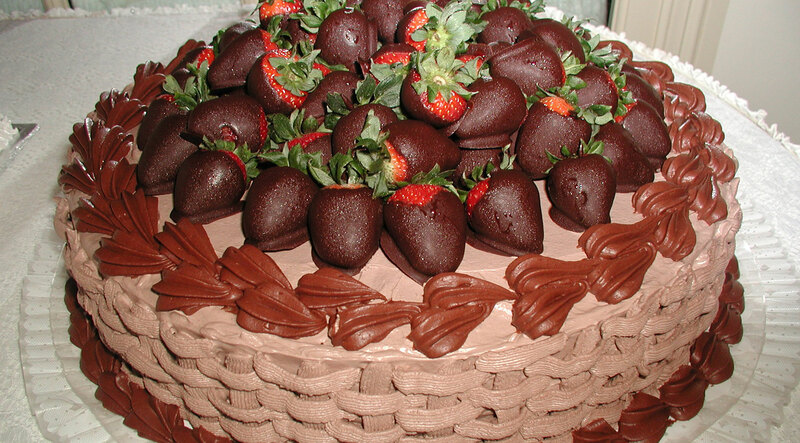 So, give us a call and let us do the entertaining for you! Wall’s Catering caters to a complete range of clients serving everything from working lunches to elegant cocktail receptions, formal weddings to company barbecues. All the ingredients for successful entertaining are handled with our special flair and attention to detail. For Two to Ten Thousand! 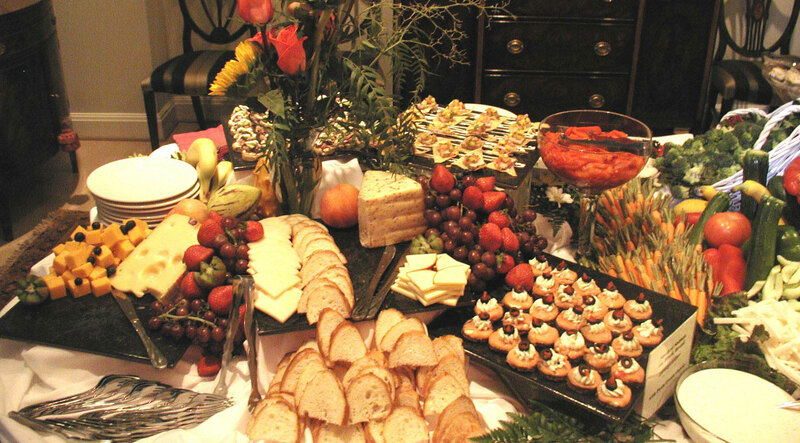 Theme parties have always been a favorite with our event planners and catering staff. Less formal themes offer the opportunity for everyone involved to crank up the “fun factor.” An overall theme can be successfully incorporated to enhance any style event from casual to very elegant - imaginative styling can elevate a party from ordinary to spectacular. Wall’s Catering will take care of all your beverages - alcoholic or non. We are fully licensed by the Texas Alcoholic Beverage Commission, with Mixed Beverage, Late Hours and Beverage Cartage Permits. If need be, we can also arrange for Special Occasion Permits. All our Bartenders and servers are licensed and TABC Certified. We have it all...well most of it anyway! And if we don’t, we’ll rent it for you; everything from fine bone china, crystal glassware to linen and lace. To make your outdoor event a success, we can arrange tents and marquees, dance floors, lighting packages, generators, trees and flowers. For more casual affairs we will deliver plastic dinner plates, dinner napkins, plastic cutlery, plastic glassware and plastic serving utensils. Whether you are looking for one beautiful floral centerpiece or a room full of roses, we can suggest the decor to suit the occasion, the theme and the venue. Let us entertain you...musicians, speakers, clowns, handwriting analysts, disc jockeys, pyrotechnicians or dance bands...full planning and concept management. Extensive audio-visual and lighting for events big and small. Wall’s Catering will provide professional, experienced attendants who are accustomed to the needs of your guests and take professional pride in the quality of their efficient services. Our attendants will insure your party area is well serviced, and are known for their gracious, professional manner towards you and your guests. All our courteous servers, bartenders, cooks and coat check attendants come dressed in either black and white or in the theme of your event. Looking for a place to host a social event, corporate open house, wedding or business meeting? Call us first! Our event consultants will suggest the venue that is ideal for your needs. The right location can be the key to making your event a smashing success. 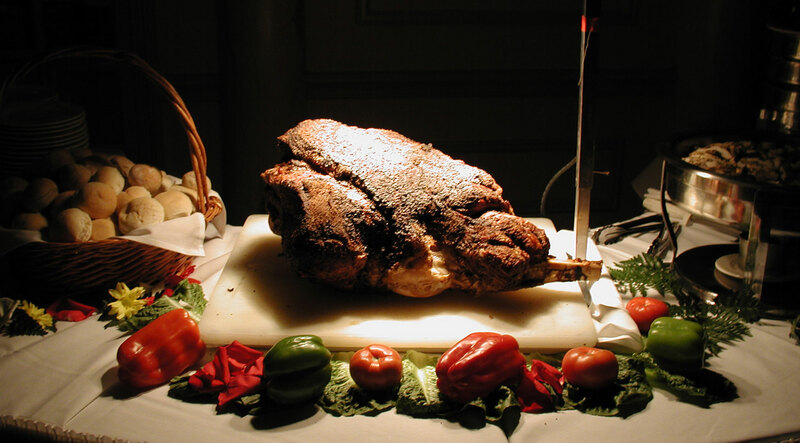 Wall’s Catering is a recognized event planner and caterer at many of North Texas’ top venues. Our kitchen and offices are dedicated to following eco-friendly practices: renewable energy, recycling of glass, paper, cardboard and oil products. We offer 100 percent organic menus upon request. We Offers biodegradable and compostable disposables upon request. We use produce, poultry and beef from local organizations and eco-sensitive growers. We have great deals on meals due to market availability. Don’t hesitate to request a quote today.